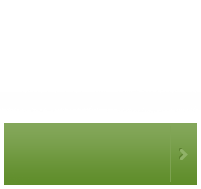 For more information on our current specials please click the button to the right. 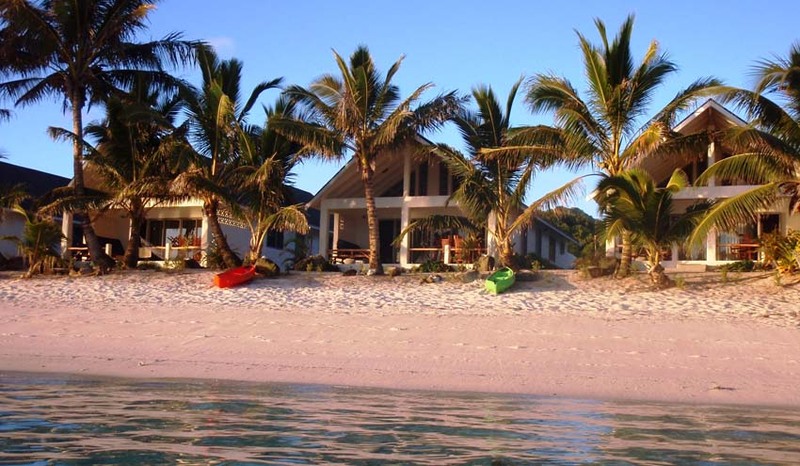 Cooks Bay Villas are situated on the unspoiled white sandy beaches of Cooks Bay, Rarotonga. 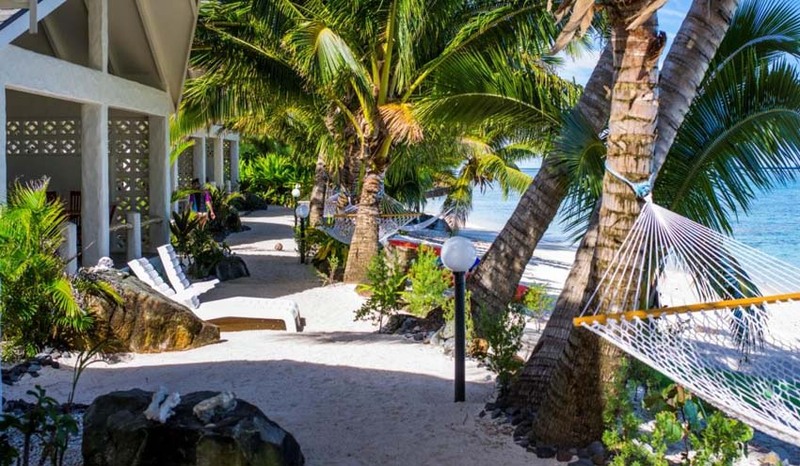 Our Rarotonga villa accommodation offers a wonderful opportunity to indulge in a little luxury, while still being able to enjoy the serenity and seclusion of one of the most beautiful locations in the South Pacific. Cooks Bay Villas embraces modern Polynesian architecture and styling, and all villas are absolute beachfront, with spectacular views across the lagoon to distant wave breaks over the fringing reef. 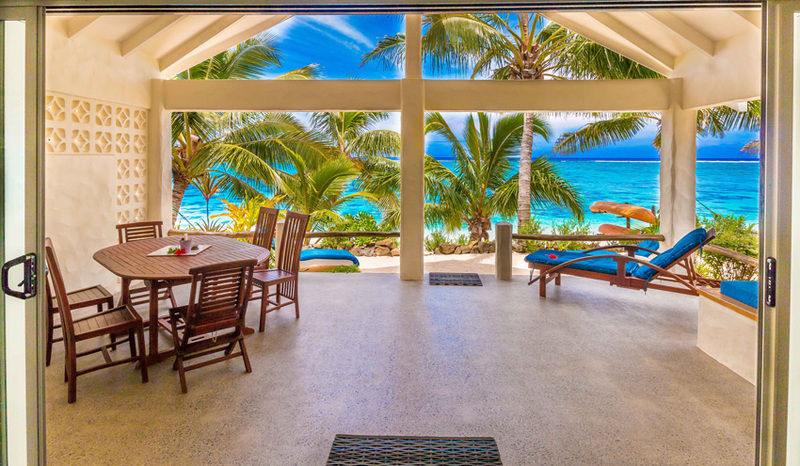 Combine this luxury Rarotonga accommodation at Cooks Bay Villas with the local Cook Islands hospitality and personalised guest care by our on-site managers and you will be in for a truly memorable experience, where guests become our friends. Cooks Bay Villas is a locally owned and operated property – it provides wonderful self-catering facilities with spectacular views across the lagoon to coral wave breaks and the ocean beyond. The villas have been developed under the vision of providing a relaxed luxury villa experience, while also being environmentally conscious and embracing the need for space, privacy and exclusivity through the development of only five villas. 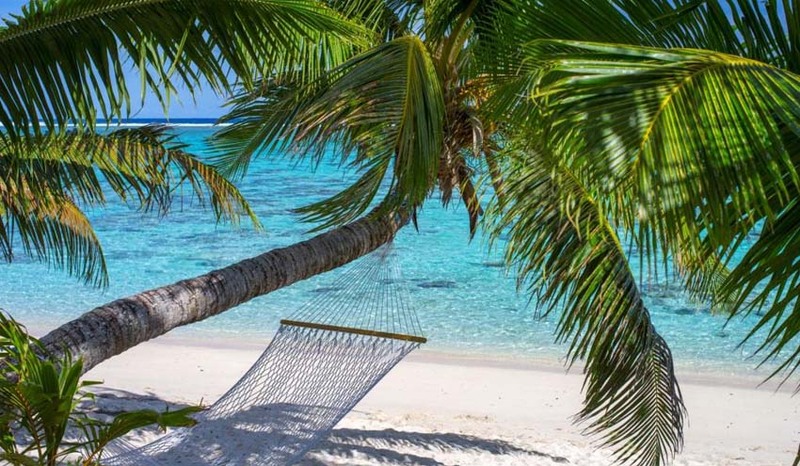 Because Cook Bay Villas is located in a very low density accommodation area, you will have added privacy while you are enjoying the soft white sand and warm waters of Cooks Bay. With sunset vistas that lay await each night, combined with clear open skies uncovering thousands of stars - this is truly natural harmony at its best. Our managers live on-site and will ensure you are well looked after during your stay at Cooks Bay Villas – your Rarotonga accommodation. Other fantastic features of this property include several wheelchair accessible villas and an area for marquees situated near the pool – a wonderful option for weddings and group celebrations. Click here for more information about your luxury Rarotonga accommodation, please click here. Please contact the team at Cooks Bay Villas with any enquiries you have about your Rarotonga accommodation.